The date sheet for BISE Rawalpindi for the inter part 1 2019 will be announced soon. The date sheet for BISE Rawalpindi has not been finalized yet by the board officials. The board conducts 11th class exams in the month of May normally. 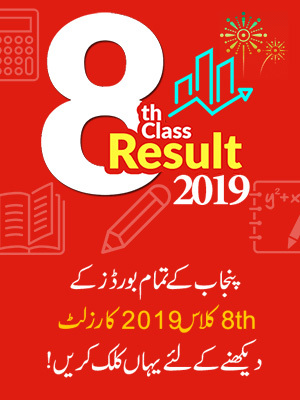 So the date sheet for BISE Rawalpindi 11th class 2019 is expected in the month of March or April. Students who have been waiting for the date sheet are advised to stay focused on preparing the exams and keep visiting our website as we will post any latest information regarding BISE Rawalpindi 11th class date sheet. 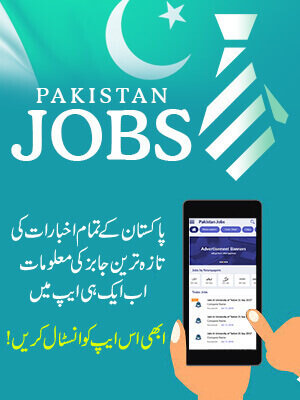 Candidates looking to get register for the Rawalpindi Board inter part 1 2018 can get the form online from the website of BISE Rawalpindi and can submit it to board office after filling it. The Board of Intermediate and Secondary Education Rawalpindi is an exceptional educational body and is working hard for the future of students in Pakistan. The Board of Rawalpindi was established in the year 1997. The board is offering both Secondary School Certificate (SSC) and Higher Secondary School Certificate (HSSC) to both private and regular students. The board is working under ministry of education. BISE Rawalpindi is responsible for the areas falling under its territory which include the districts of Rawalpindi itself, Jehlum, Attock and Chakwal. The Board of Rawalpindi hires quality staff as well to make sure that the exams conducted by the board are fair and the results are also been made perfectly. The head office of BISE Rawalpindi is located near Attock refinery. The board has tried to maintain a top standard. 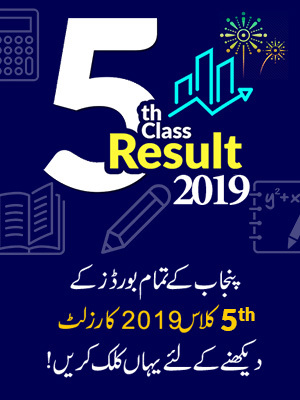 The Board of Intermediate and Secondary Education Rawalpindi also organizes a prize distribution ceremony for students after results. Top students are awarded with prizes and scholarships as well. The students who have been waiting and are eager to know about BISE Rawalpindi 11th class date sheet are advised to keep in touch with us as we will upload the date sheet on our page as soon as it is officially announced.